Chilling on the beach isn't a bad way to spend a day in Maui. But sometimes a little extra "balance" doesn't hurt either. SUP has you covered. What's SUP? Stand-Up Paddleboarding! This wildly popular watersport has deep roots in Hawaiian culture. It also offers a great physical workout, and opens new doors to exhilarating exploration. Even better, it's relatively easily to get into! Work with a Hawaiian local during this 2-hour private session, and you'll be up on your feet in no time. 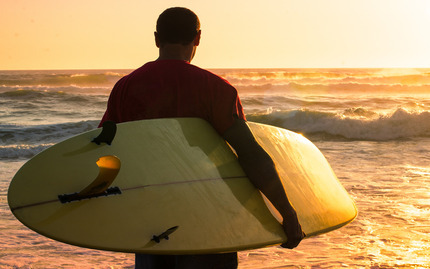 Master the basics on the beach, before continuing your session on the water. Learn proper footwork, paddling technique, and theory. Nice way to get your feet wet, huh?